Terminating Caps are used when you have open 75-ohm jacks that are not being used. 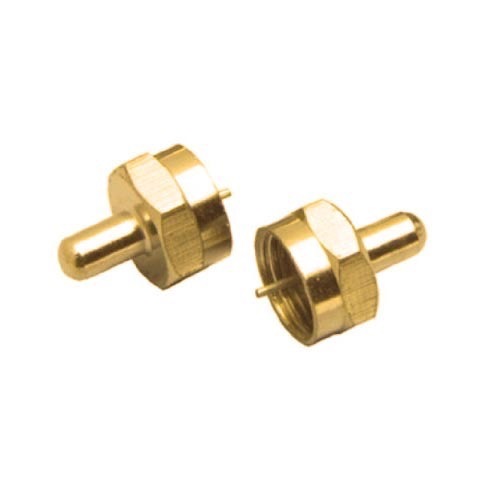 The terminating caps prevent the loss of signal that will escape through an open jack. Make sure that the wire of the cap is straight and not bent to the side. Place cap over 75 ohm jack not in use and twist cap down over the jack. Make sure that all connections are tight and secure.